Surrounded by Cheshire’s stunning countryside, landscaped parklands and the finest leisure and championship golf course, Mottram Hall has it all. Formally a De Vere hotel, this stunning 4 star venue is now part of the QHotels family. With its beautifully styled reception rooms, bedrooms, luxury Spa facilities and exquisite dining experiences, Mottram Hall will cater for all your wedding needs, making your wedding day one to remember. With exceptional attention to detail and fabulous service along with amazing quality of food, your guests will be talking about your wedding here for years. I’ve featured a wedding from a few years ago, Hannah & Craig. 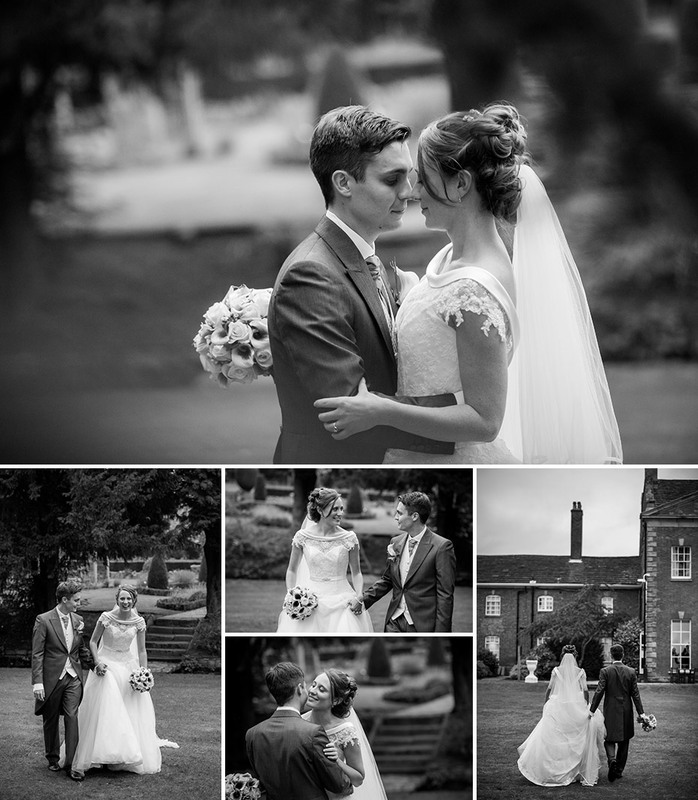 Capturing the landscaping of the gardens and the fabulous architecture at the front of the building was important for their wedding photographs at Mottram Hall. 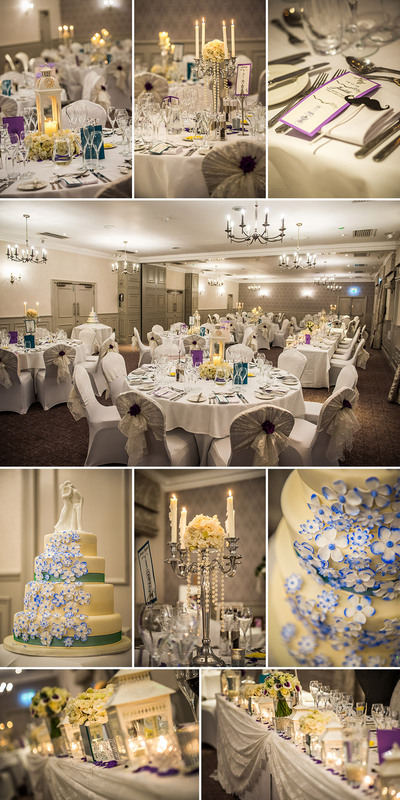 Their reception room was decorated with such elegance, with candelabra, pearls, cream roses, candle light and lillys. 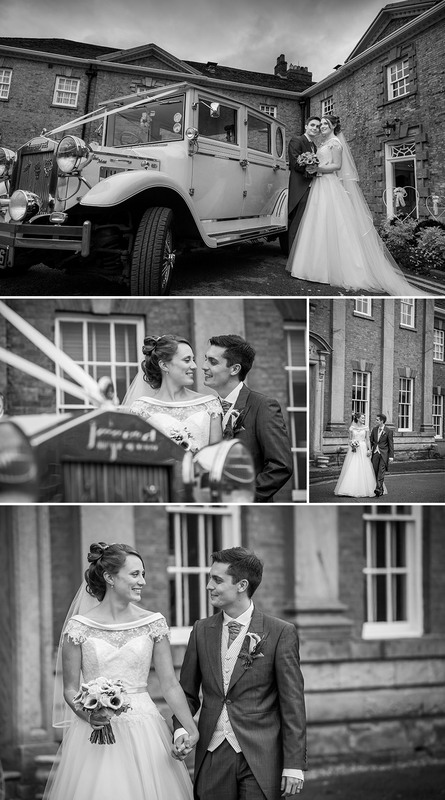 Having Mottram Hall as the backdrop to your wedding photographs, will take your breath away. As it does mine, every time I get the opportunity to photograph here. There are so many stunning and amazing locations that we can capture in and around the venue, that your photos will be like no other. 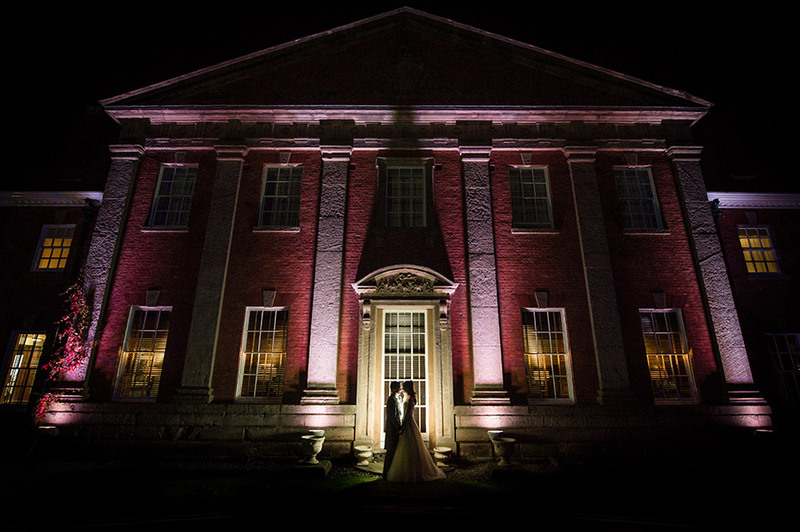 You’ll not be disappointed having your wedding at Mottram Hall in Cheshire.